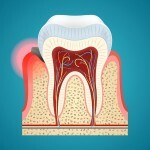 When teeth are not properly cleaned, plaque forms on the tooth’s surface. Plaque can cause irritation of the gums, making them red and slightly swollen - this is gingivitis. 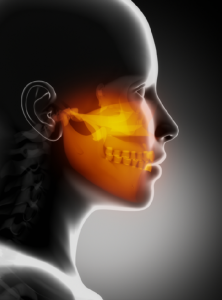 More serious forms of gum disease such as periodontitis start with gingivitis.